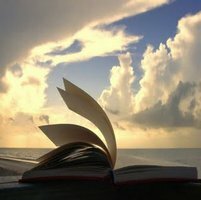 The purpose of our Society is the advancement of religion based on the Spiritist Codification through the study of the principles of religion, philosophy and science. 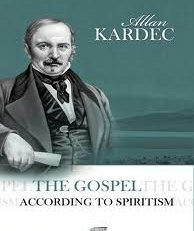 Weekly meetings of study and lectures about the Gospel according to Spiritism and The Spirits' Book. 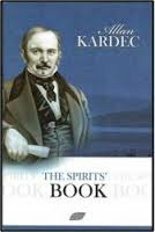 Library to lend spiritist books to members of the study group. Time: Wednesdays, from 8:00 to 9:20 pm (studies held in Portuguese). from 9:20 to 9:30 pm (Library, with books in Portuguese and English). Fraternal attendance: Wednesdays, at 7:15 pm or according to necessity, with previous appointment.